PRE-SALE PROGRAM FOR PHASE 3 IS UNDERWAY! 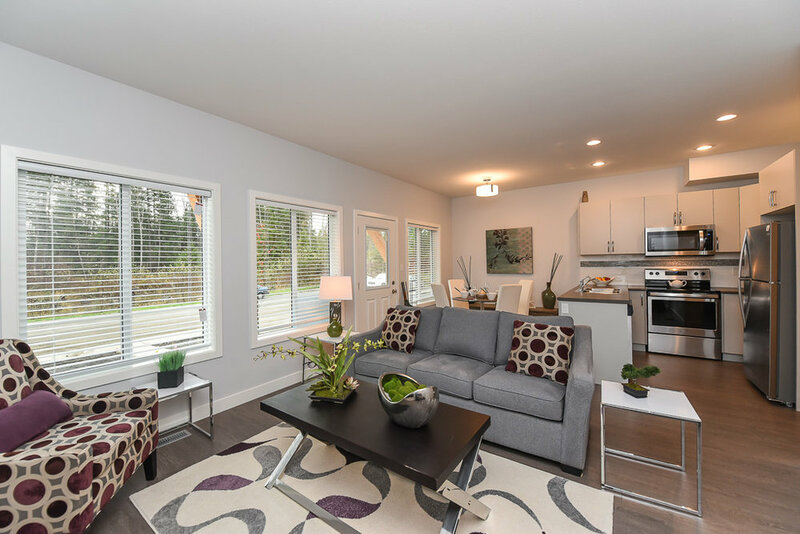 Parkside Lifestyle Homes on Vancouver Island is a new family oriented development offering quality townhomes in a community setting. Phases 1 and 2 were sold during our pre-sales program. Pricing for 3 bedroom units in Phase 3 is now available and the pre-sales program has now commenced! Purchasing a Parkside home provides an affordable lifestyle that’s close to all of the amenities and recreational opportunities your family needs to grow and thrive. Be the first to own a Parkside Lifestyle Home! Parkside Lifestyle Homes is a place for homeowners to create memories in all phases of family life from playing in the park next door, to being able to walk to school, caring for grandparents or having room for visiting grandchildren living here is a lifestyle choice. Not all developments are created equal and we invite you to compare! As the name suggests, purchasing a Parkside Lifestyle Home offers more than just a high quality townhouse. Courtenay offers an enviable lifestyle with adjacent green space and unlimited access to a wide variety of recreational opportunities. Each Parkside Lifestyle home is constructed by Nicon Developments, Ltd and is Built Green Canada Certified. This means that environmentally conscientious planning practises and construction techniques have been implemented in all stages of development. 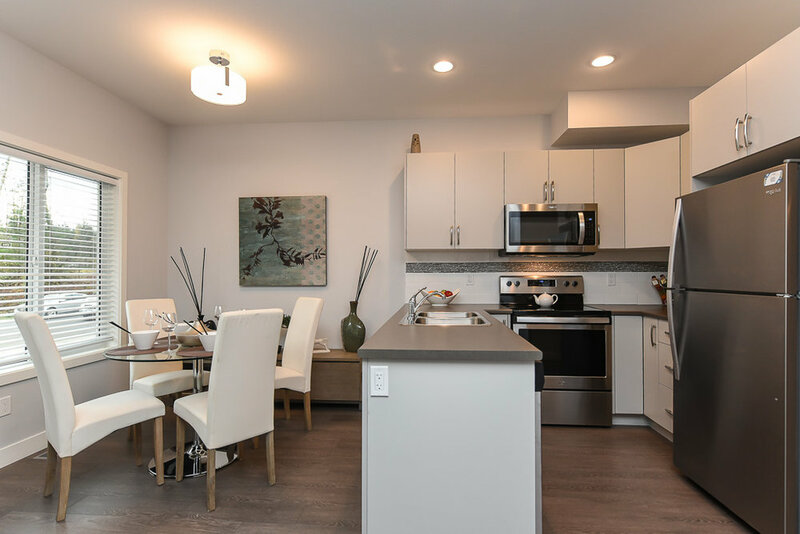 Located in west Courtenay near Mount Washington, all Parkside residents can enjoy the privacy of a private fenced and landscaped backyard, as well as convenient access to public transit just outside of the development’s main entrance. The bustle of Courtenay’s unique downtown shopping district, schools, community centres, and North Island College are all within walking and biking distance. This means long term value and place for homeowners to create memories in all phases of family life from playing in the park next door, to university graduation ceremonies, caring for grandparents, or having room for visiting grandchildren. Parkside Lifestyle Homes offers the opportunity to buy a townhome you’ll be proud to own. 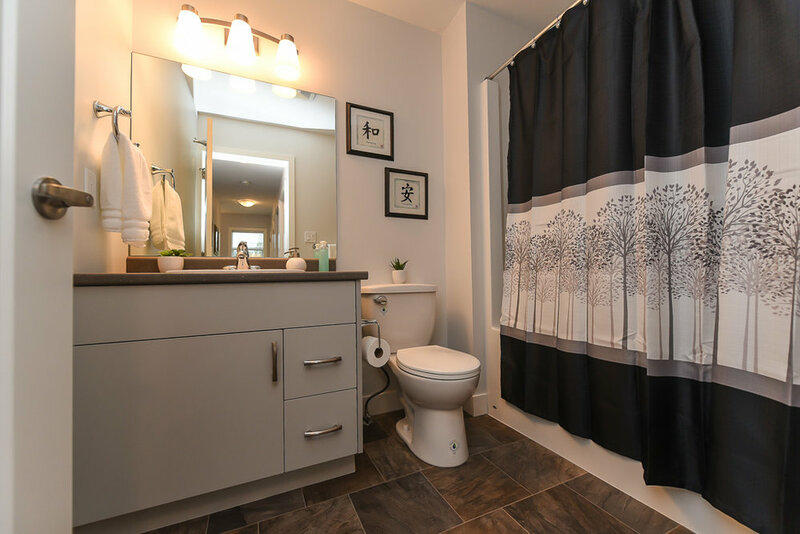 These 3 bedroom 2.5 bathroom townhomes are professionally designed, built with quality craftsmanship, and offer a 2/5/10 new home warranty through Travelers Guarantee of Canada. Each townhome is Built Green Silver standards. The layout is unique to the development as are the features you can only get with a Parkside Lifestyle Home! Contact our sales team today for more information or to arrange a personal tour of Parkside Lifestyle Homes. Copyright 2017 Parkside Lifestyle Homes. All rights reserved.